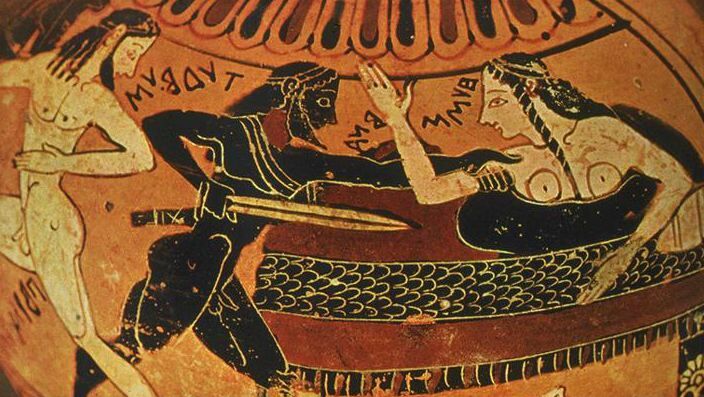 On Thursday 15 November 2012 at 5 PM, the Seminar Room of the the Rutgers Classics Department (Ruth Adams Building 003, Douglass Campus) will be the setting for what promises to be a lecture of unusual interest. 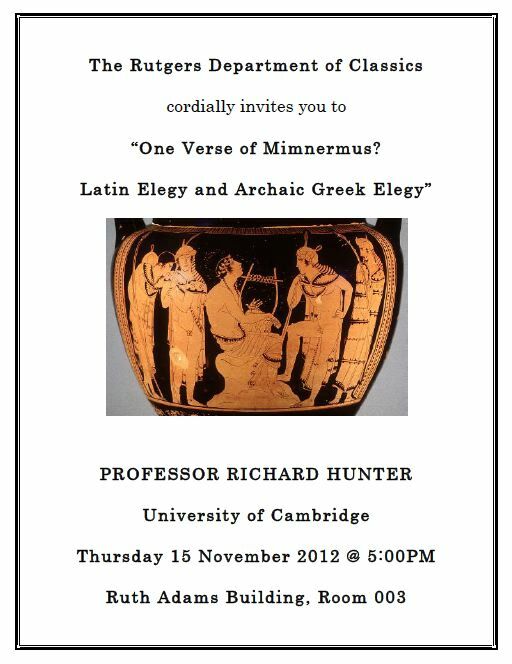 Richard L. Hunter (38th Regius Professor of Greek in Cambridge University, and Fellow of its Trinity College) will present on “One Verse of Mimnermus? Latin Elegy and Archaic Greek Elegy”. 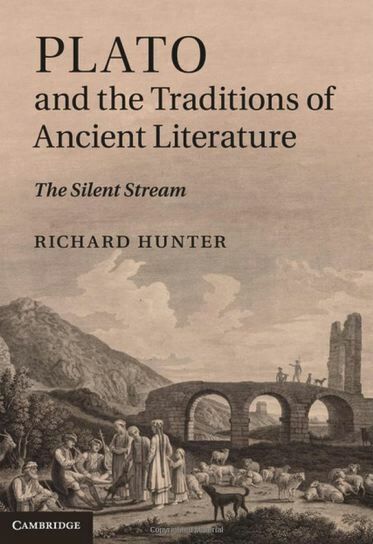 Professor Hunter is one of the leading Hellenists in the world who has made major contributions to fields as diverse as Greek poetry (archaic through Hellenistic) and Roman poetry, Greek religion, the Greek and Roman novel, and ancient literary criticism. 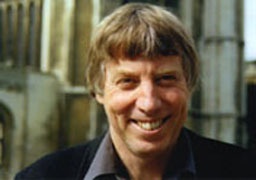 After graduating from the University of Sydney in his native Australia, Professor Hunter took his PhD at Cambridge, subsequently becoming a lecturer at Cambridge and a Fellow of Pembroke College. In 2001 he was appointed as the Regius Professor of Greek at Cambridge. ; and Eubulus: The Fragments (1983). And this is not to mention his numerous shorter contributions. Professor Hunter is a member of the Academy of Athens, an Honorary Fellow of the University of Sydney, and received an honorary degree from the Aristotle University of Thessaloniki. He serves on the advisory board of the journal Materiali e discussioni per l’analisi dei testi. We look forward to seeing you this essential RU Classics event.